Trichocereus Shirt – High Quality Cotton T-Shirt, printed in Germany. 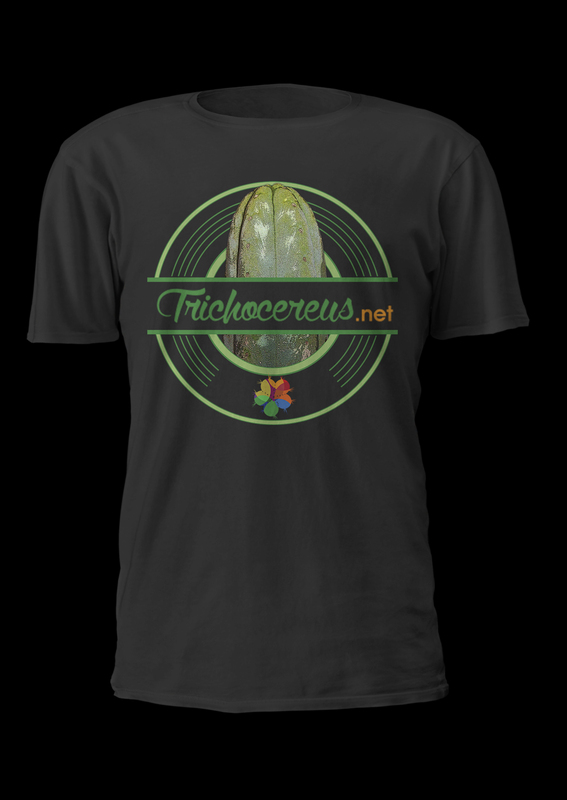 This is the first shirt produced by Trichocereus.net. 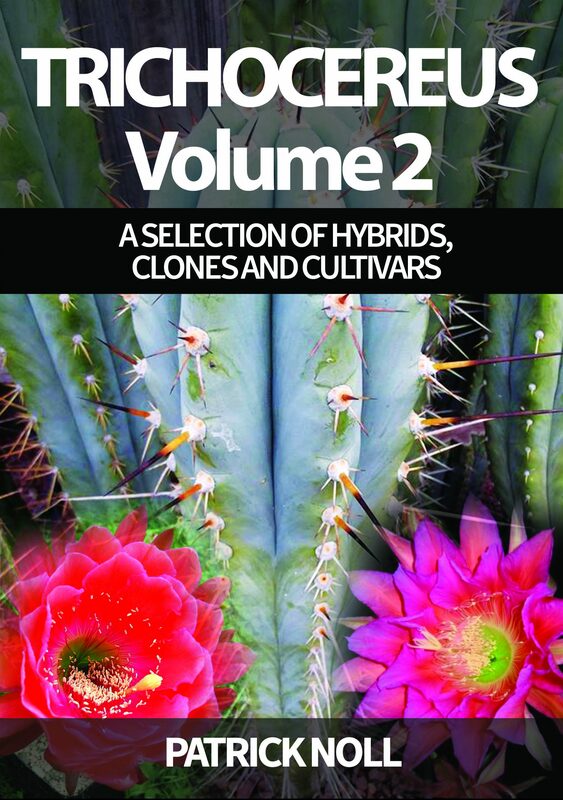 We´ll only produce a small quantity of them for the release of the upcoming TRICHOCEREUS VOLUME 2 book and we´re pretty thrilled about the whole thing. It´s a beautiful design and a high quality shirt that is fun to fear. We wanted to make sure that the shirt doesn´t feel like Frankenstein´s monster stitched together from a potato sack, which is why the shirts are a little bit more expensive…in the end you have a shirt with plenty of colors, which just feels nice! We´ll only print very few of them, so you´ll be the proud owner of one of very few shirts worldwide. The Trichocereus shirt comes in the colors white and black and in the sizes S, M, L and XL . 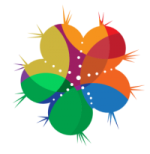 There´s no difference in pricing and all the shirts are 29 Euro + 5 Euro worldwide shipping costs in a registered bag. Shipping costs are already included in the total price of 34 Euro. All shirts are printed separately from the customers specifications and shipping can take 3-6 weeks. In rare cases it can take longer, but the average delivery time is 3-4 weeks. If you have questions or wanna buy more than one, just send me a message to EG@trichocereus.net. 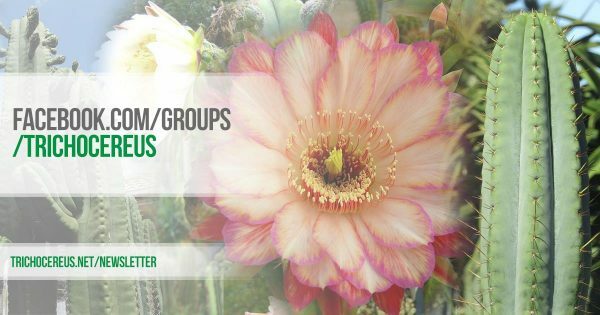 If you like what we do and want to show us some love, feel free to join our Trichocereus Facebook Group or follow us on Instagram.